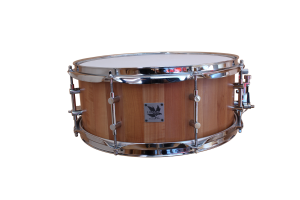 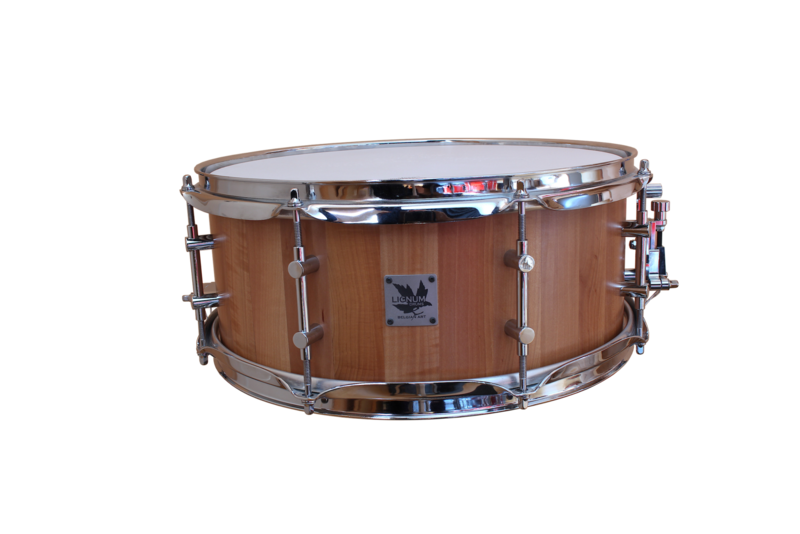 The custom steelhoop snares are standard at Lignum Drums. 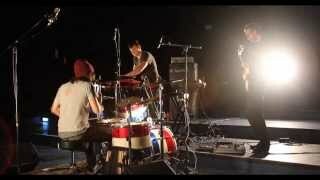 But not just ‘standard’ like numberless builders are making these days ! 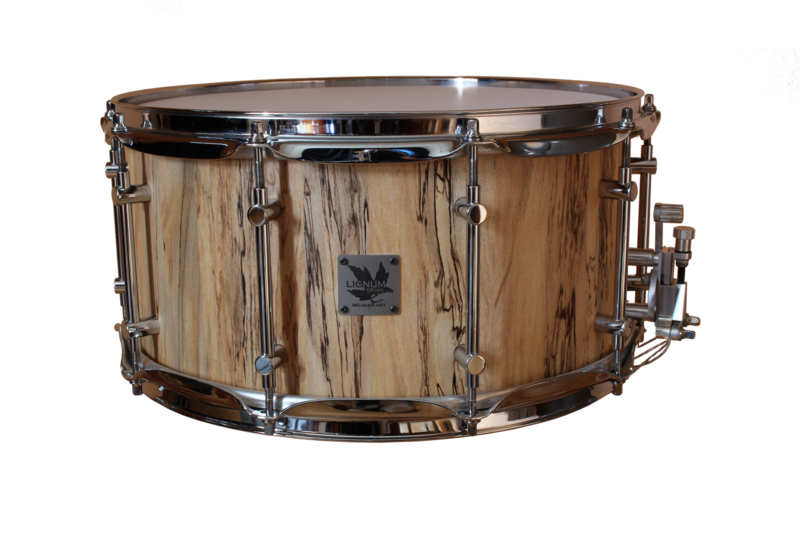 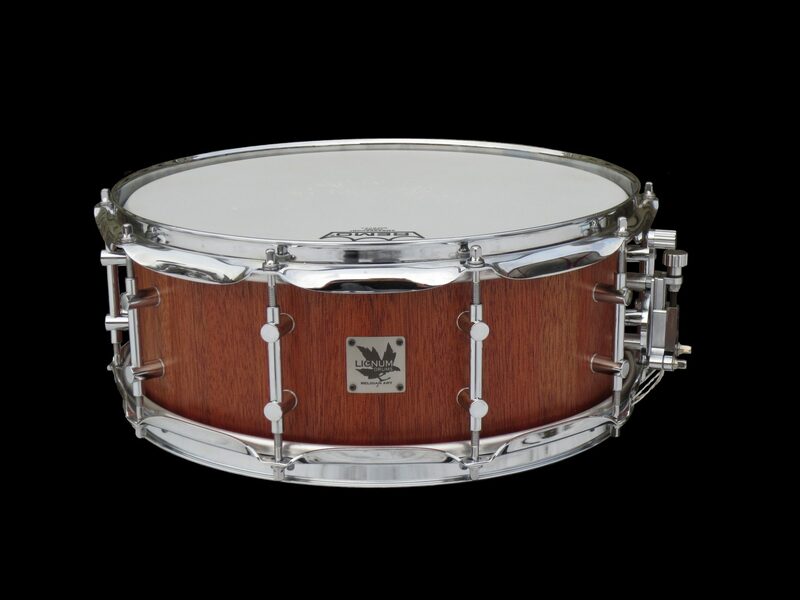 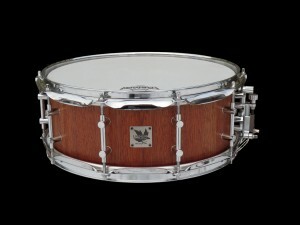 Built in many different woods to provide the drummer with a real top snare sound of his personal choice.